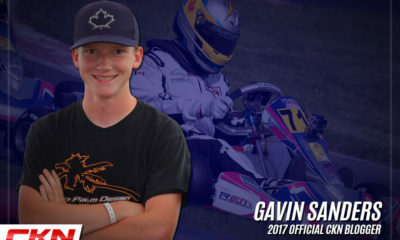 2017 A Season of Celebration for Prime Powerteam – CKN | CanadianKartingNews.com | Because Karting is a way of Life! 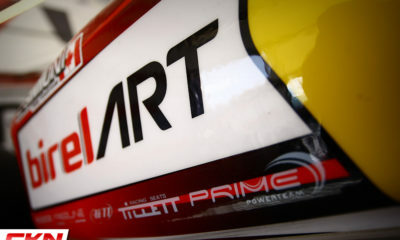 It’s only been a year since Trevor Wickens made the announcement that he was changing up the landscape for his Hamilton, Ontario based race team, altering the name to Prime Powerteam and becoming a race team for the BirelART product. A lot has happened in the 2017 year and looking back, Wickens is very pleased with success his team and drivers enjoyed. 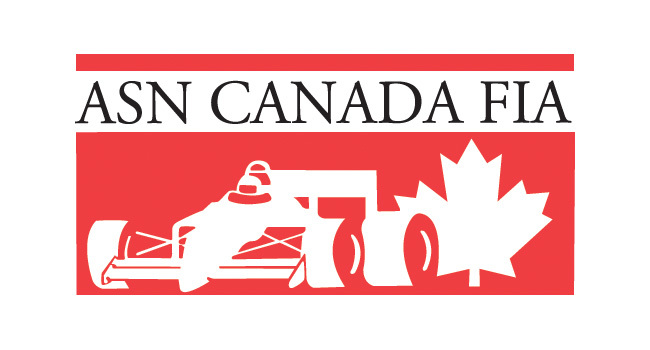 Competing in all of Canada’s most prestigious races and series, Prime Powerteam secured championships at both the Champion Ron Fellows Karting Challenge as well as the Eastern Canadian Karting Championship. 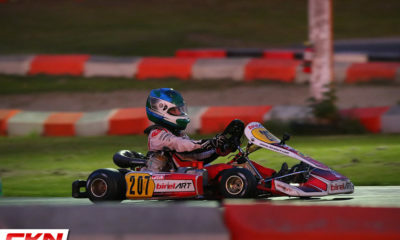 Connor Pritiko led the reigns with titles in the Briggs Junior Lite category in both series while Jordan Prior and Mackenzie Clark were CRFKC champions in Briggs Junior and Rotax/Rok Junior respectively. 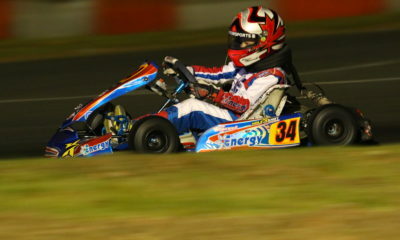 In addition, Ethan Simioni was the Rok Shifter Champion in the Vega Cup. Undoubtedly, Prime was one of the most powerful teams for Junior drivers in 2017. 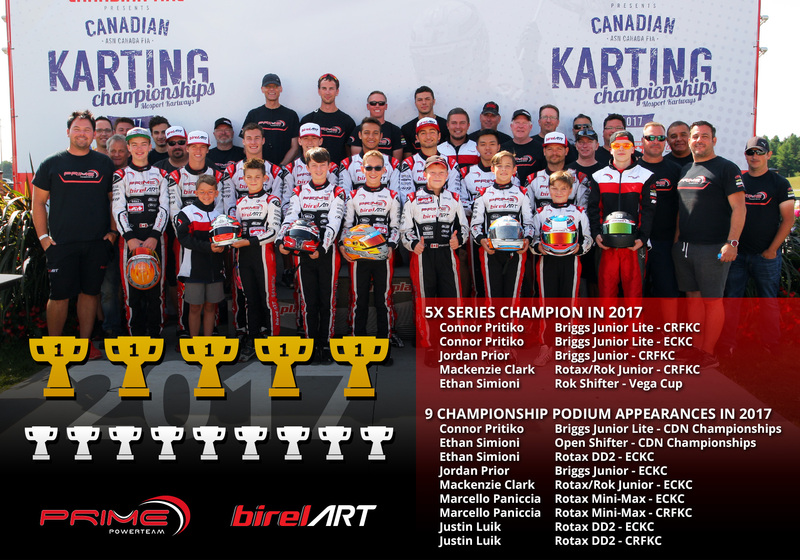 Adding additional ECKC and CRFKC championship podium appearances for the team were Marcello Paniccia, Justin Luik, Ethan Simioni, while Prior and Clark added to their tallies with top-3 championship results in ECKC. 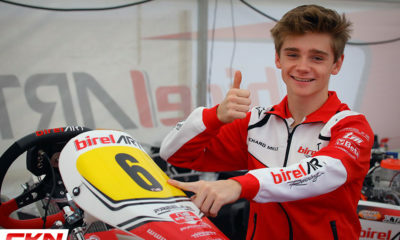 The only title that eluded the team in 2017 was the Canadian National crown, where Prior came within a corner of the Canadian title while Pritiko and Simioni both stood on the podium in third. 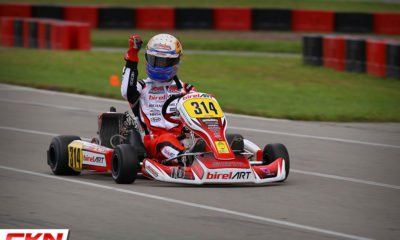 All of the success for the team allowed three drivers the represent Team Canada at International Finals around the world. 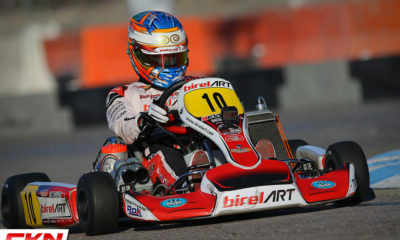 Mackenzie Clark (Junior Rok) and Ethan Simioni (Shifter Rok) traveled to Italy to compete in the Rok Cup International Final while Simioni (DD2 Max) and Marcello Paniccia (Micro-Max) traveled to Portugal for the Rotax Max Challenge Grand Finals. 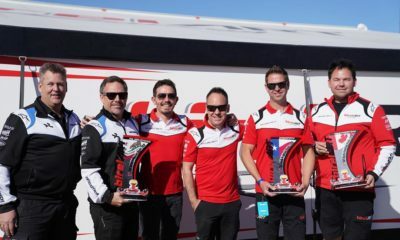 To wrap up the season, Prime Powerteam competed at the Las Vegas SKUSA SuperNationals in the USA with a team of five drivers. 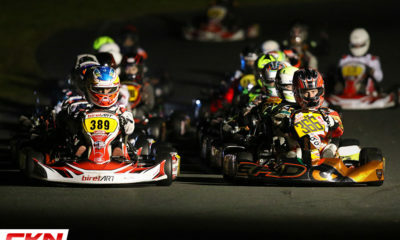 With a very little break between the end of the 2017 season and the beginning of 2018, Prime has already shifted their focus to the state of Florida, USA where the team will compete in both the SKUSA Winter Series and Florida Winter Tour over the first three months of the year. 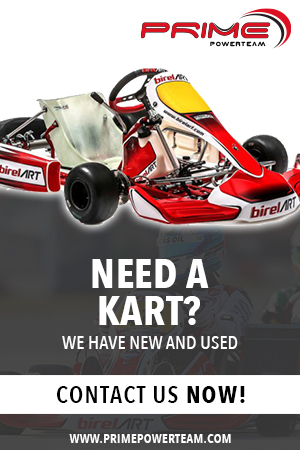 Limited Team Arrive and Drive positions are still available, contact Trevor@primepowerteam.com.